Posted: Sunday, May 31, 2015. 6:39 pm CST. Sunday, May 31st 2015.BMG: Information reaching our news room is indicating that Hon. 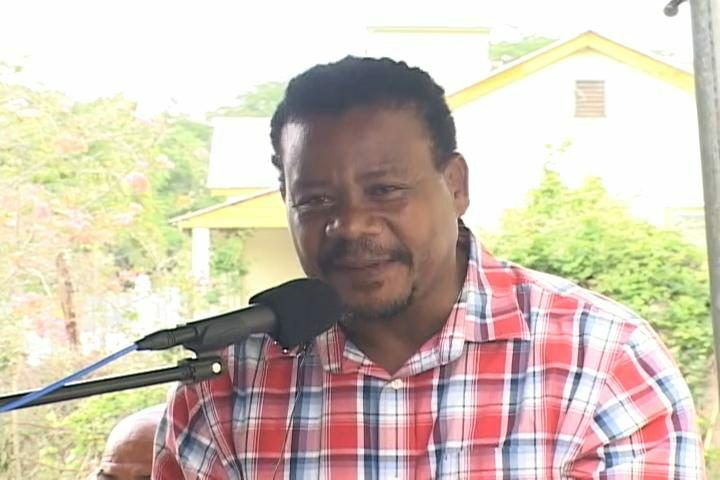 Edmond Castro has won the convention in Belize Rural North. 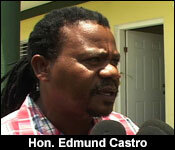 According to unconfirmed reports, Castro obtained 1612 votes and his opponent, Dwight Tillett received 537 votes. There were 21 rejected ballots.